HMA Profile - Hawaii Mainland Administrators, LLC.Hawaii Mainland Administrators, LLC. Hawaii-Mainland Administrators is one of the largest Third-Party Administrators (TPA) of self-funded and fully insured health plans throughout Hawaii and the US continental southwest. For nearly 30 years, HMA has provided services including claims adjudication, medical management, technology and infrastructure and customer service to Employers, Payers, Taft-Hartley Trust Plans, Native American Tribes and more. 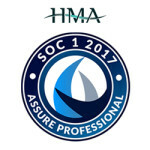 Utilizing a variety of exceptional technology services, including complete healthcare management software, data warehouses, specialized applications, and advanced optical scanning software, HMA offers our clients a wide range of solutions. 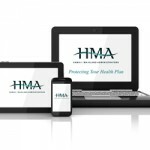 HMA provides self-funded health plans and related benefits offered to large employers, Taft-Hartley, Native Americans, brokers, and consultants. 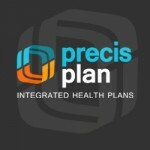 HMA also provides solutions for health insurance companies.